If you’re thinking of selling your home and worry that you’ve missed the hot spring selling season, don’t fret. There are advantages to selling a home in the fall! In fact, it’s the perfect time to showcase a home that’s warm, cozy and welcoming – exactly the feelings that buyers are looking for as sweater weather takes hold. 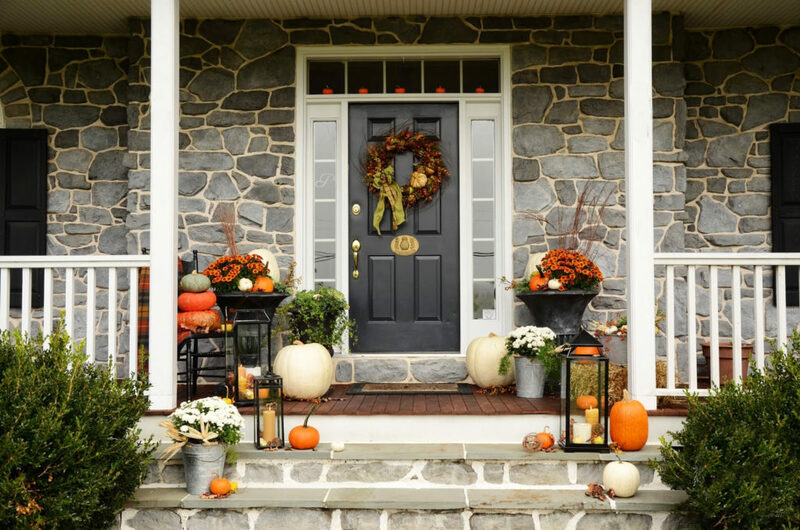 For great ideas on how to make your home look its best in autumn, consider these tips from Elizabeth Weintraub, writing for The Balance. She suggests cleaning up the yard and creating curb appeal with fall flowers, pumpkins and other seasonal items. Be sure to wash the windows to remove summer smudges and grime, and clean the fireplace so you can greet potential buyers with a crackling fire. Decorate inside with fall colors and fill your home with the scent of fresh apple pie (which you can gobble down as soon as prospects leave!). Best tip of all? Contact Vanguard Realty Associates. We’ll help you attract buyers who will warm up to your home fast!